Visit the Breast Strokes Blog for regularly updated content and resources. Cathy began her other blog in October, 2005. She still posts daily. Through the archives, you can view the previous posts. This service allows you to easily host a website of your own if you are ill or in need of support. 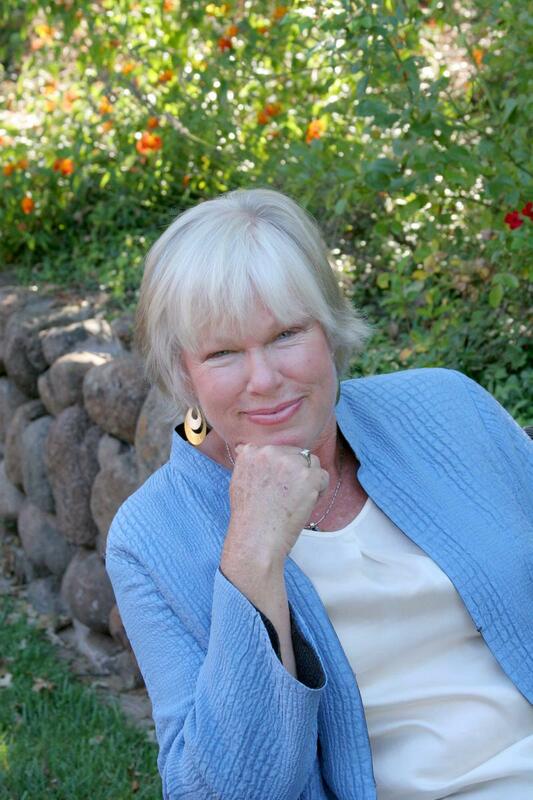 Karin B. Miller curates an on-going anthology of poetry about the cancer experience. "No one goes through cancer alone." Nancy works to ensure everyone has support. "A Gutsy Guide to Getting Your Mojo Back." "Go from Panic to Powerful" with Shariann Tom's helpful website. A website and book that focuses on "mobilizing your life force." 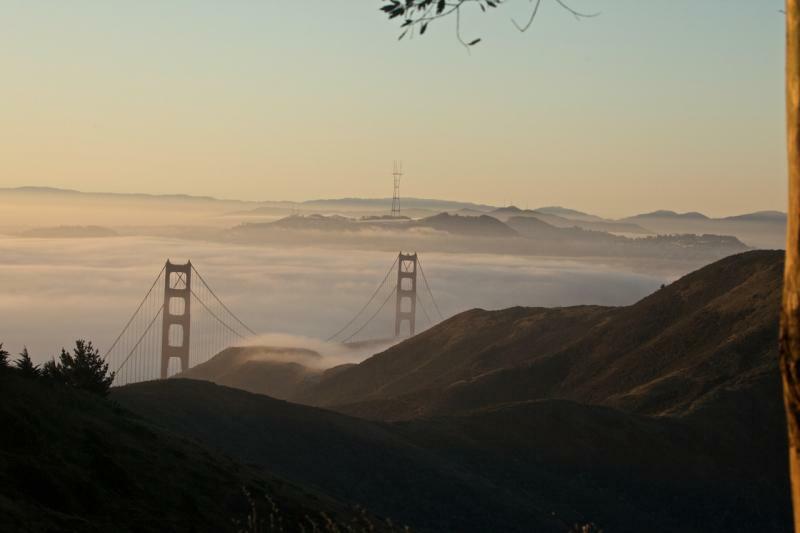 Offers support in the San Francisco Bay area. Therapy might be helpful for both the patient and the caregiver. Here you can give free mammograms to those who need them. An excellent resource for people with cancer.